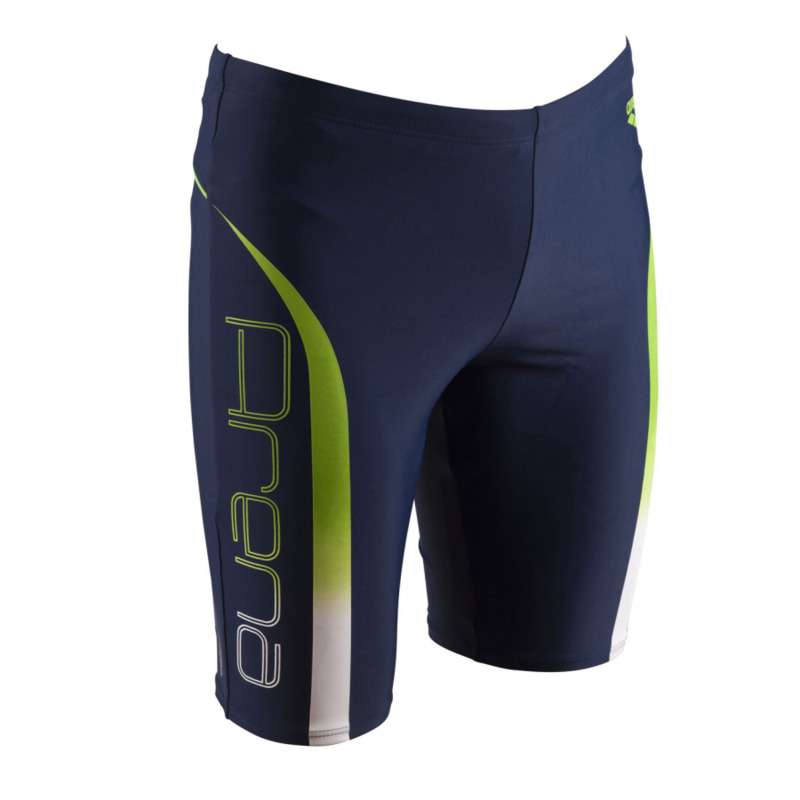 The Arena men’s Flex jammer in navy blue have a green side stripe design which fades into white and also feature the Arena name on the right thigh. 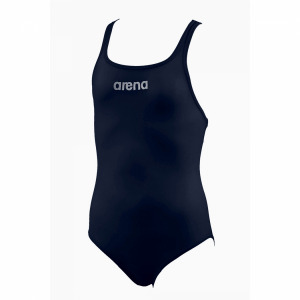 They are manufactured from Waterfeel Plus material which is a new stretch fabric designed to provide superior chlorine resistance in 80% polyamide and 20% elastane. 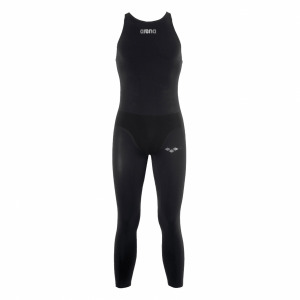 This also gives a longer lasting fit and shape. 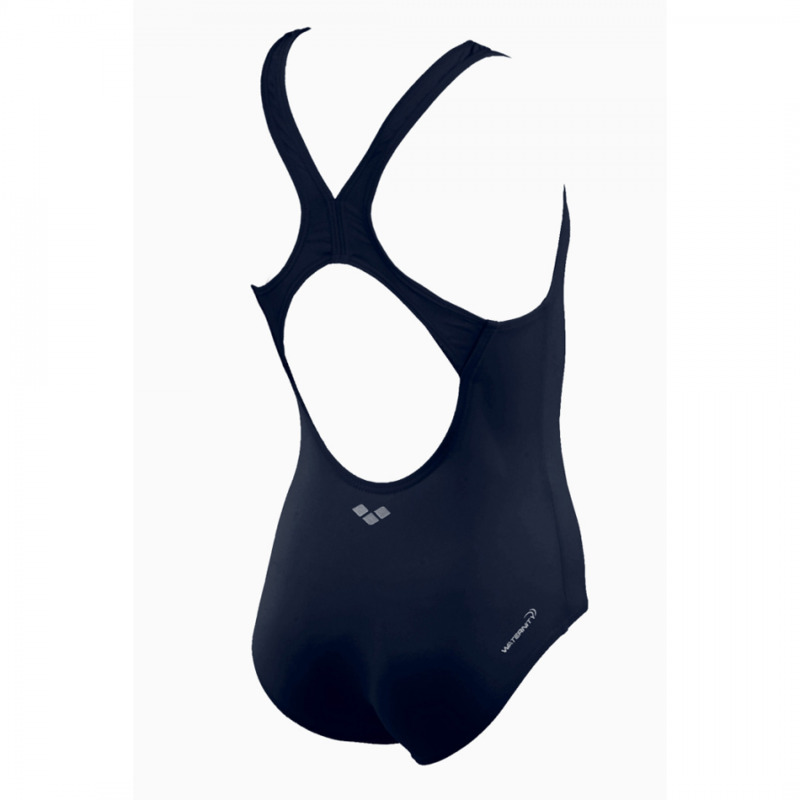 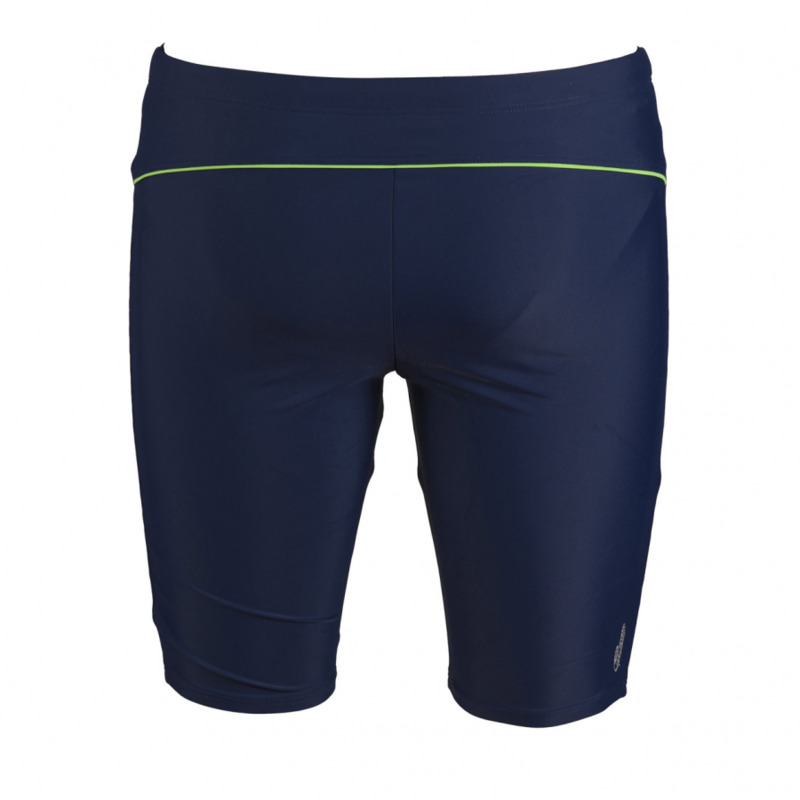 The Fader jammers are sunlight resistant making them ideal for sunny climates. 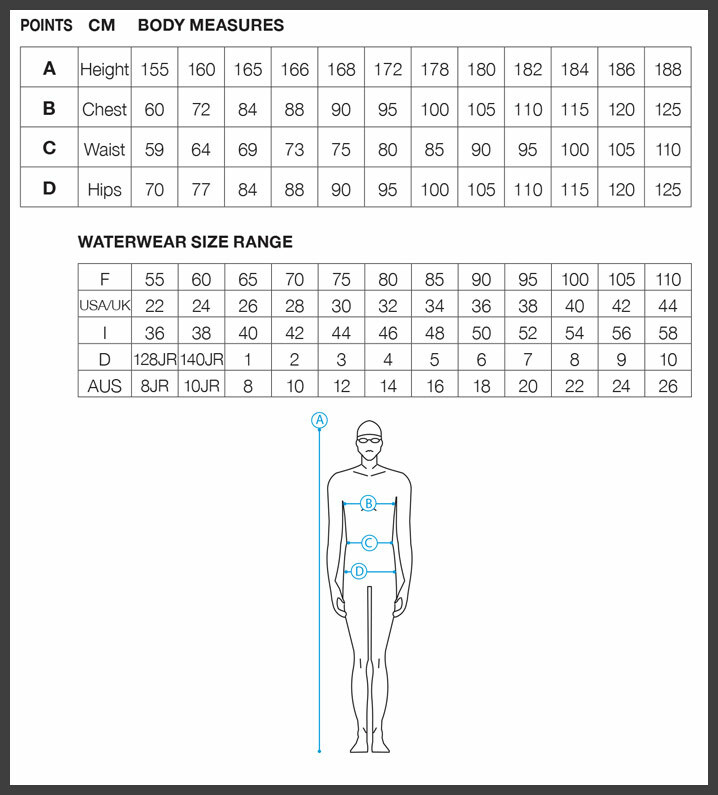 They have a 45cm side seam, inner brief and drawcord waist.